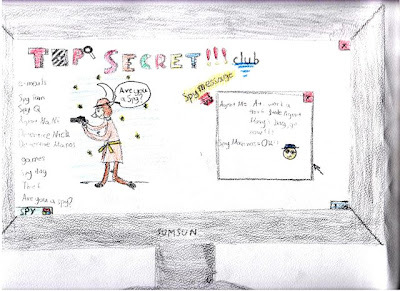 Top Secret Website! 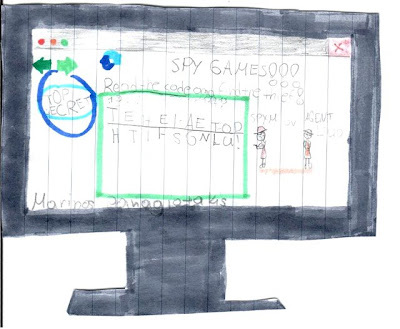 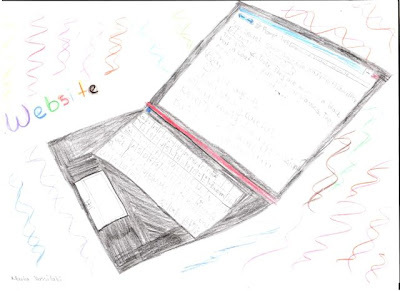 : The site as pictured by the students! The site as pictured by the students!